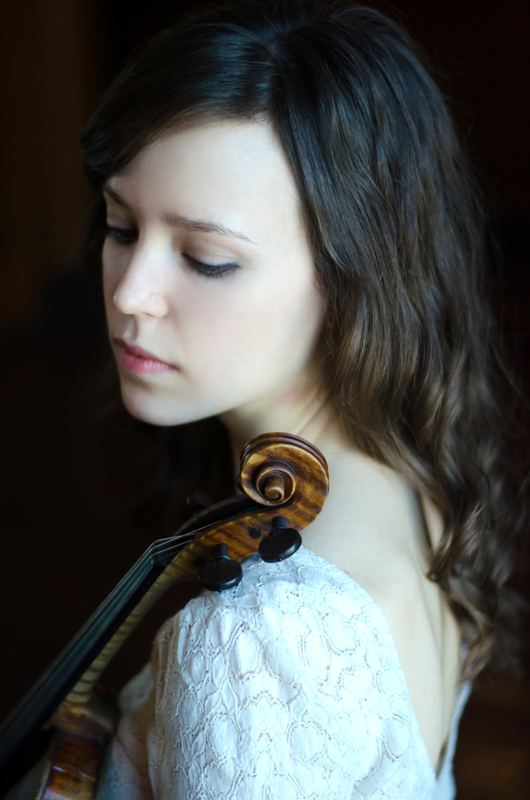 Molly Germer is a violinist versed in multiple styles of performance. She is a violinist in Quartet121 and member of earspace, a Raleigh-based ensemble dedicated to contemporary music. Molly is a former member of the Erie Philharmonic, has recently performed with the Rochester Philharmonic Orchestra, Charleston Symphony Orchestra, the New World Symphony, Wordless Music Orchestra, Ensemble LPR, Contemporaneous, and Ensemble Signal, and can be heard on Signal’s recordings of music by David Felder, Tristan Perich, and David Lang. While continuing as a teaching artist at Play On Philly and Settlement Music School, she collaborates with numerous groups in New York City. She has performed at venues such as The Stone, Miller Theater, Carnegie Hall, Jazz at Lincoln Center, Alice Tully Hall, The Kaplan Penthouse, National Sawdust, and (le) poisson rouge. Molly has worked closely with and/or premiered works by composers such as David Lang, Du Yun, Jon Deak, Katie Balch, Jerome Kitzke, Michael Gordon, Reiko Fueting, Julia Wolfe, Luca Francesconi, Steve Reich, and Helmut Lachenmann. Most recently, Molly has participated in festivals such as New Music for Strings in Denmark and Iceland, the Lincoln Center Festival, Annapolis Chamber Music Festival, June in Buffalo, Lucerne Festival Academy, Bang on a Can at Mass MoCA, and Spoleto Festival USA. She records and occasionally tours across the US, Canada, and Europe with band (sandy) Alex G, among others. Molly is a graduate of the Eastman School of Music (BM) with additional studies at University of Rochester, and of the Contemporary Performance Program at the Manhattan School of Music (MM) with additional studies at the Conservatory of Amsterdam.